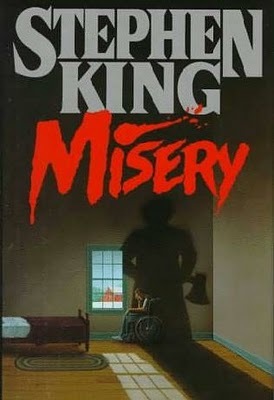 Misery is the 25th book published by Stephen King; it was his 22nd novel, and the 17th written under his own name. 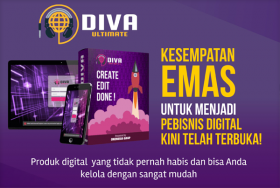 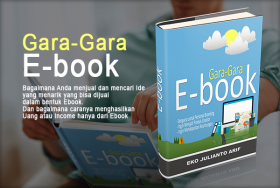 The book was released by Viking on 8 June 1987.
terima kasih sudah bersedia sharing ebook ini. 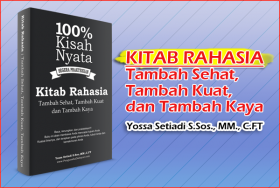 semoga bermanfaat untuk kita semua.